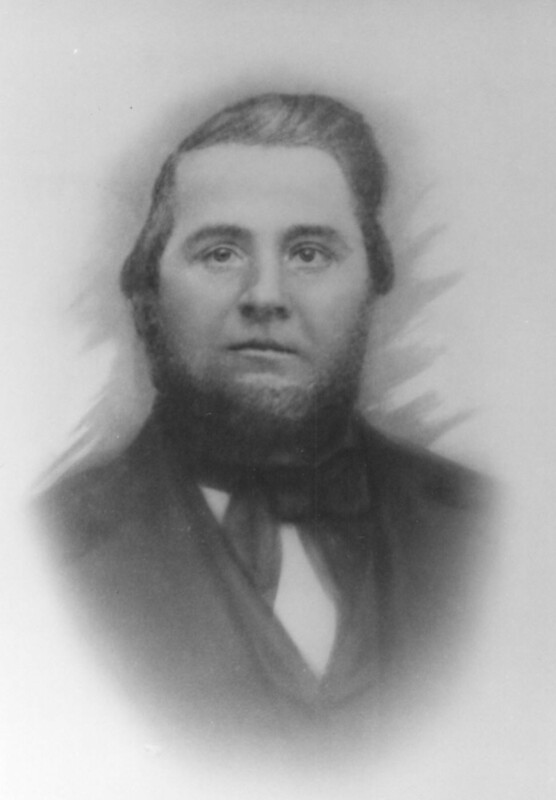 16C59.C Asa 6 BIGELOW, son of Reuben 5 ( Jabez 4 , Eleazer 3 Joshua2, John1), and Abigail (BROOKS) BIGELOW, was born 02 March 1820, at Peru, VT. At the age of twelve he lost his father, and determined to be a physician, went to live with Dr. Laurin Whitney, and graduated at the Medical School at Woodstock, VT at the age of twenty. After five years in practice he went to Attica, IN, and became a leading physician, known for his skill as a surgeon. He married there, (1) on 14 February 1848, Mary E. LaMonte, who died 22 December 1850. He then married (2) 04 October 1853, Martha A. Scott, born Rob Roy, IN 15 February 1835, daughter of John Chauncey and Jane (Ivison) Scott. During the Civil War he served as surgeon in the 3rd IL Cavalry. In 1871 he moved to Toledo, Lucas county, OH, and held the position of professor of obstetrics at Toledo Medical College, until his death on 13 April 1888. He was very much interested in the history of the Bigelow family, and expressed to G.B. Howe the hope of seeing the genealogy printed, but died before its publication. 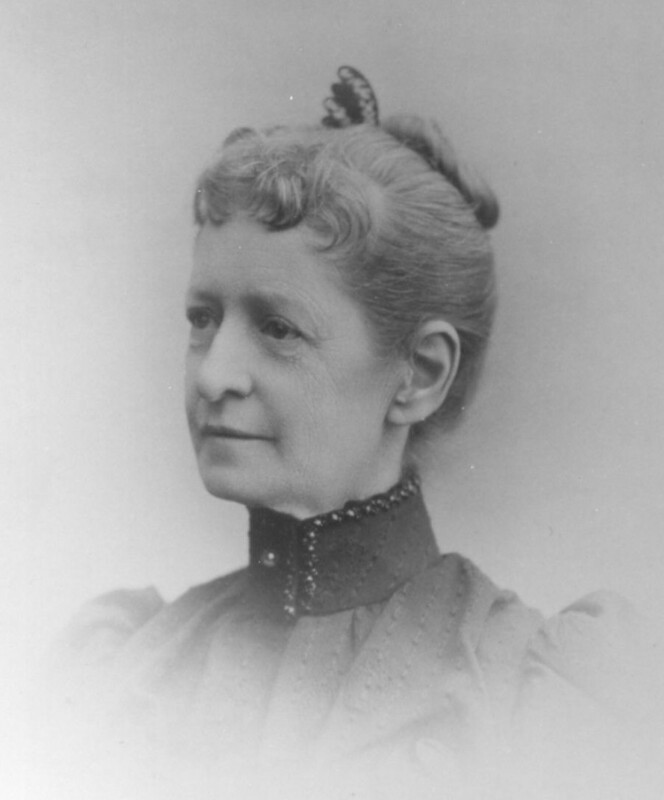 Martha died 12 April 1904. 16C59.C1 LaMonte, b 01 June 1850; d 11 Mar 1851. 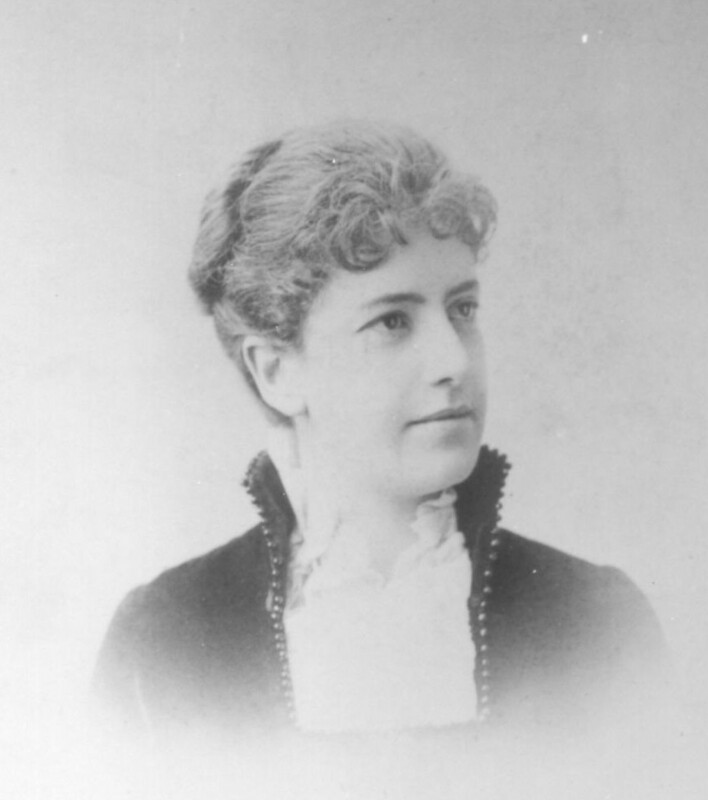 16C59.C2 Ella, b 15 Sept 1854; d 04 Aug 1855. 16C59.C4t Chauncey Scott, b 26 Sept 1862; d 02 Dec 1914; m Margaret Gassaway; res Toledo, OH. 3 children. 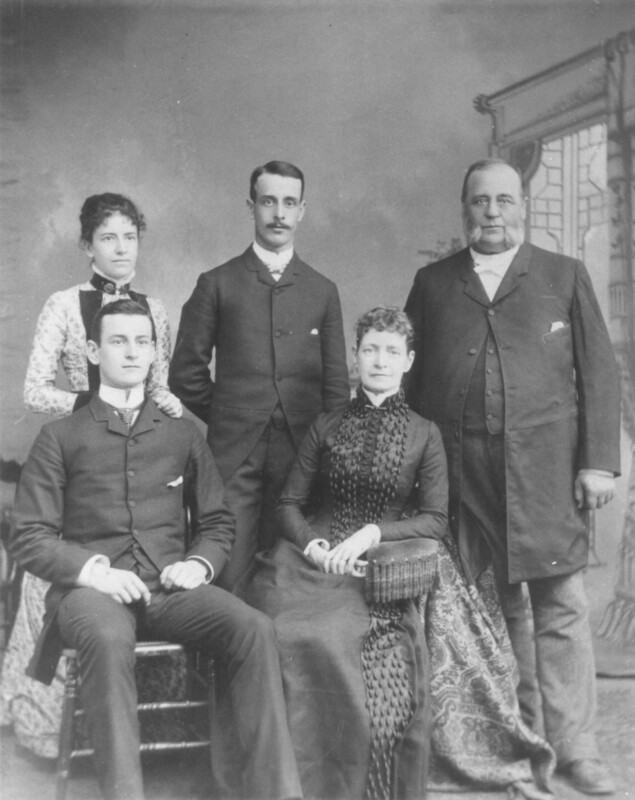 parents Reuben Bigelow (Jabez , Eleizer , Joshua , John ) and Abigail Brooks, were Americans of Welsh[sic] extraction. His father settled in Peru about 1798, purchasing two farms for fifty cents. One of these farms he afterwards sold, and on the other raised 12 children. 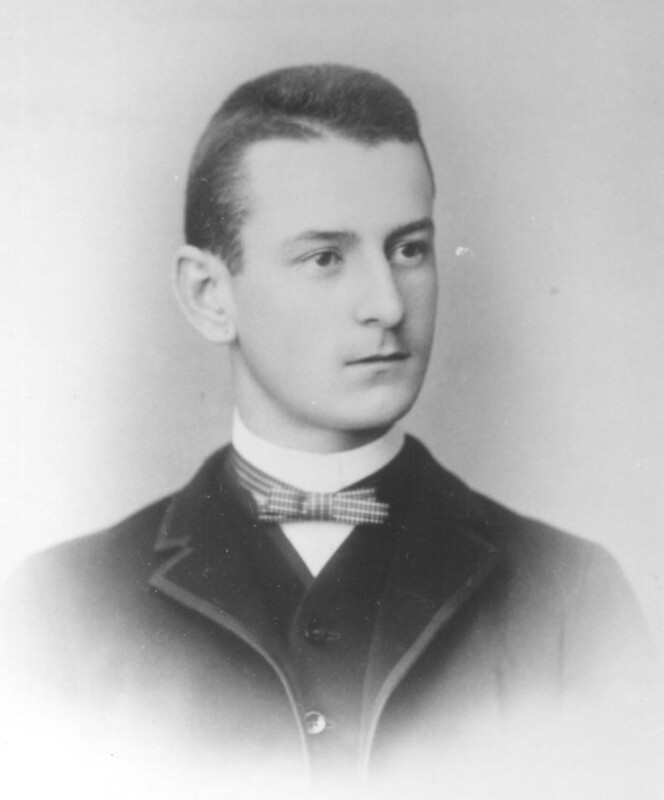 Reuben Bigelow was a man of force and prominence, and served several years in the Legislature of Vermont...Seven children were girls, and five were boys, of whom Asa was the youngest. Asa laid the foundation of his education in the academies at Chester and Brattleborough...he read medicine...then graduated at Woodstock 10 March 1840. For 3 years and a half he practised medicine in Windham, and then joined his old preceptor in practice in Londonderry. In 1845 he went to Attica, Fountain county, IN, where he pursued his profession...for 26 years. In 1862 he was commissioned surgeon of the 3rd Illinois Cavalry, was at the Battle of Pea Ridge, and left the army in October of the same year to settle in Toledo, where he has since resided. His large practice in medicine and surgery has come as the result of a mind fitted for the profession. His medical brethren have not been slow to acknowledge his ability and skill. Dr. Bigelow is an active member of the Medical Association of Toledo. On 14 Feb 1848 he married Mary E. Lamont, who died 2 Dec 1830, leaving an infant son. On 4 Oct 1853 Dr. Bigelow married Martha A. Scott of Fountain County. Of this union 4 children were born, 1 girl and 2 boys of whom are still living. .... The above extract was sent to us three years ago (1980) by a friend now deceased. The volume from which taken was not identified. Can our readers identify the book,please?